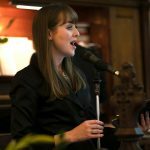 Eve loves working closely with each couple and is delighted to offer her musical expertise when it comes to choosing music for your wedding ceremony. 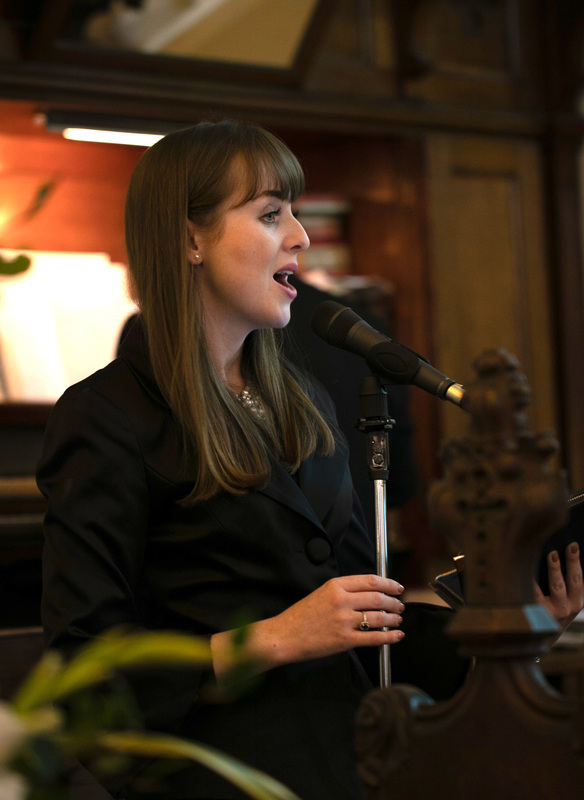 Eve will provide beautiful prelude music for your guests as they arrive to your ceremony. Please see a selection of Eve’s repertoire listed below.